Running along the route of the old Clayton West Branch Line, the Kirklees Light Railway is a popular heritage attraction for all ages. 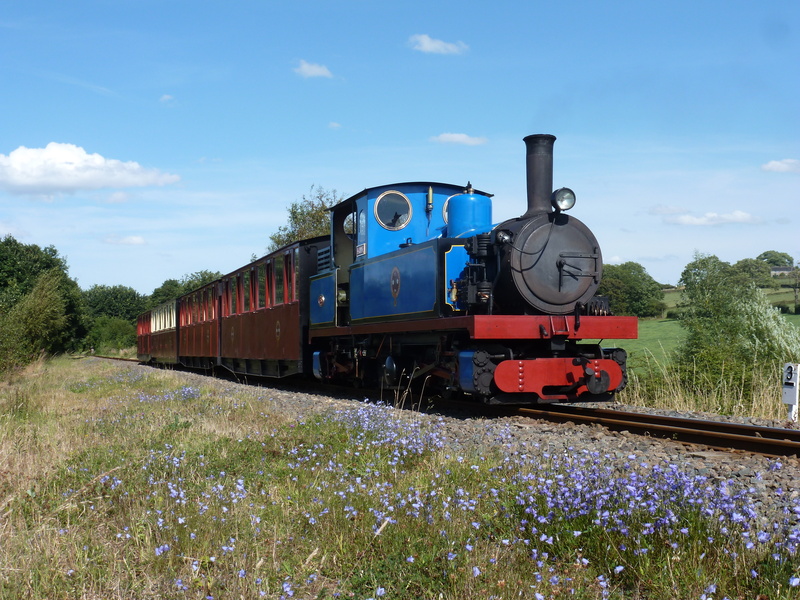 Climb aboard the trains for a scenic 3 1/2 mile journey along the 15 inch narrow gauge railway between Clayton West and Shelley, through the beautiful South Pennine Foothills. 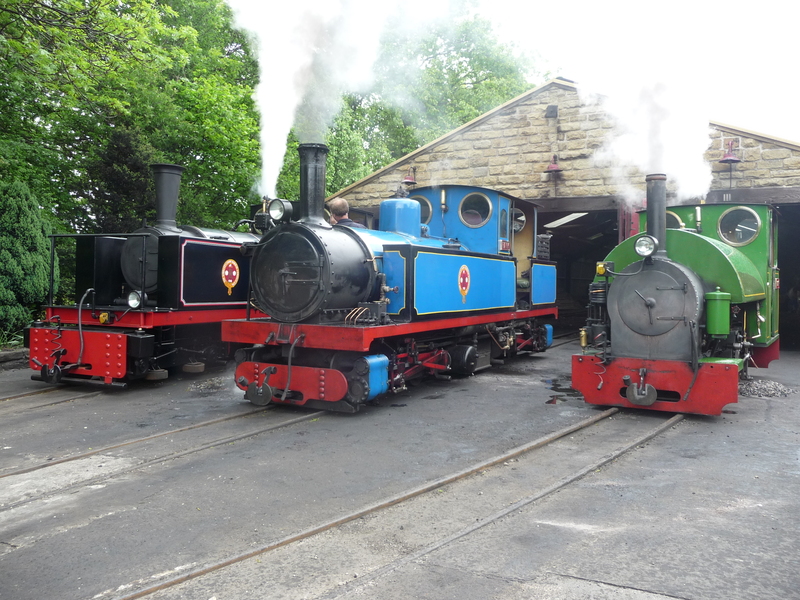 You will be able to watch the engines turned on the turntable and enjoy homemade treats in the Cafe and Tea Room. At each end of the line are outdoor play areas where adults can relax whilst the little ones “let off some steam”. 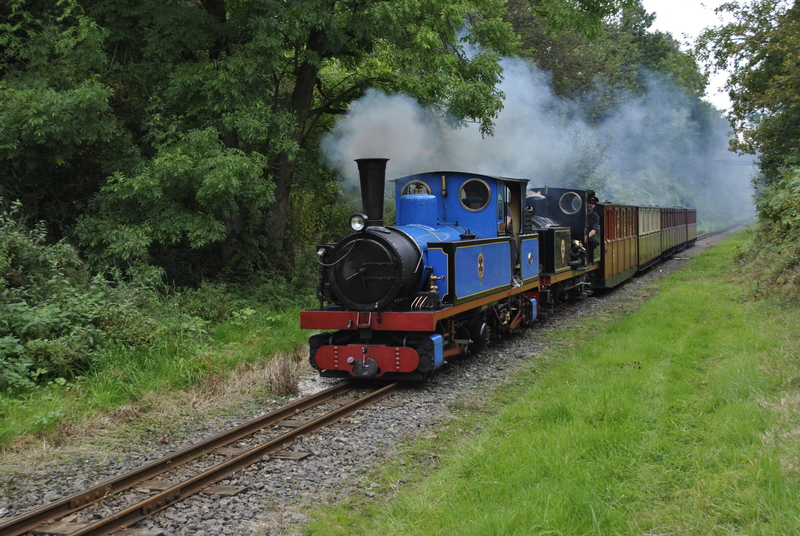 A miniature railway at Clayton West is often available to provide rides around the duck pond. The railway also connects with various local footpaths. On general operating days, take advantage of our ride all day tickets and get on and off as many times as you like throughout the day. Special events also take place throughout the year. More information can be found on the website.